Chapter 2: Turn the Body to Strike the Crotch, Use the Elbow to Stab Out Like a Spear. 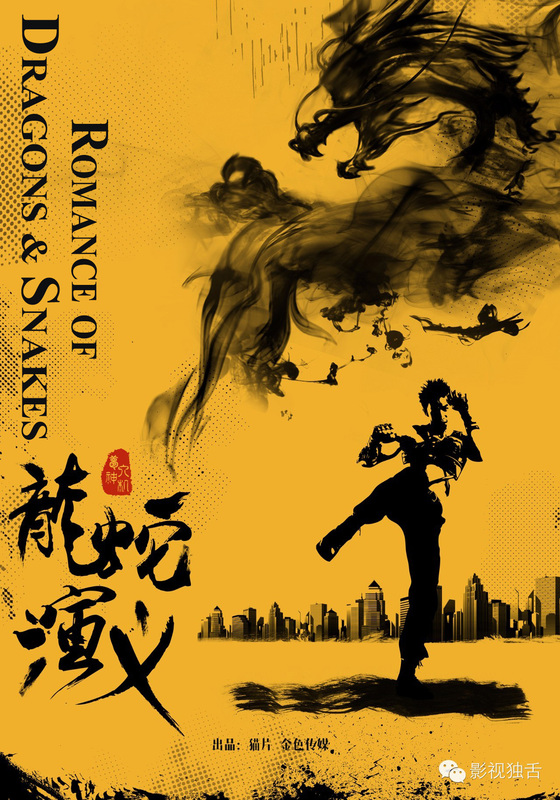 Chapter 6: The Way of the Guoshu Fighting Style! One Strike and the Law Has Been Broken! Chapter 15: Let Us Paddle the Boat Together!!! Chapter 22: Which Earns More Money, Instructing or Killing? Chapter 62: With an Organization, What is there to Fear? Chapter 65: Why Should a Party Member Fear Organized Crime? Chapter 73: Into the Ocean! Chapter 82: Be the Wu Qingyuan of the Martial Arts World! Chapter 86: Attack from all sides! Chapter 93: The Organization Wants You to Kill Him! Chapter 100: You Lack Actual Combat Experience! Chapter 104: Getting Close Now, A Gun’s No Use! Chapter 106: Flying Horse Treading on Sparrow, A Combination of Techniques! Chapter 110: A Man Fierce in Baguazhang! Chapter 120: When Fighting, First Strike at their Courage! Chapter 127: Do You Wish For Me To Make the Move, or WIll You Do It Yourself? Chapter 131: Even With A Gun, You Won’t Be Able to Die! Chapter 135: A Crushing Defeat! Chapter 148: Stepping into Transforming Jin! Chapter 164: Inspiration Like a Rainbow! Chapter 167: Under Sniper Fire! It’s surprising to see such a unique choice of translation.I am looking forward to reading and seeing the novel grow.Perhaps even completed!!!! Thank you for your translate. this is unique and very good novel. Good job! Hi Deceptioning (Code name Bebe). What genre is it a part of? Awesome, too bad we’ll have to wait 2+ more years for all the translation to come out. Thanks for the translation! How often is the chapters translated?